We try to keep an eye open for professional tools that will make our customers jobs and lives easier. 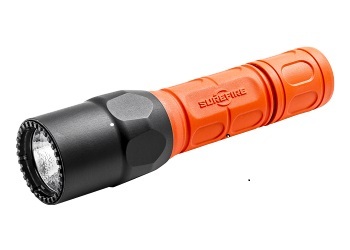 And whether you need a light for work, the house, the outdoors, or every day carry, there is simply no better flashlight you can buy than SureFire. 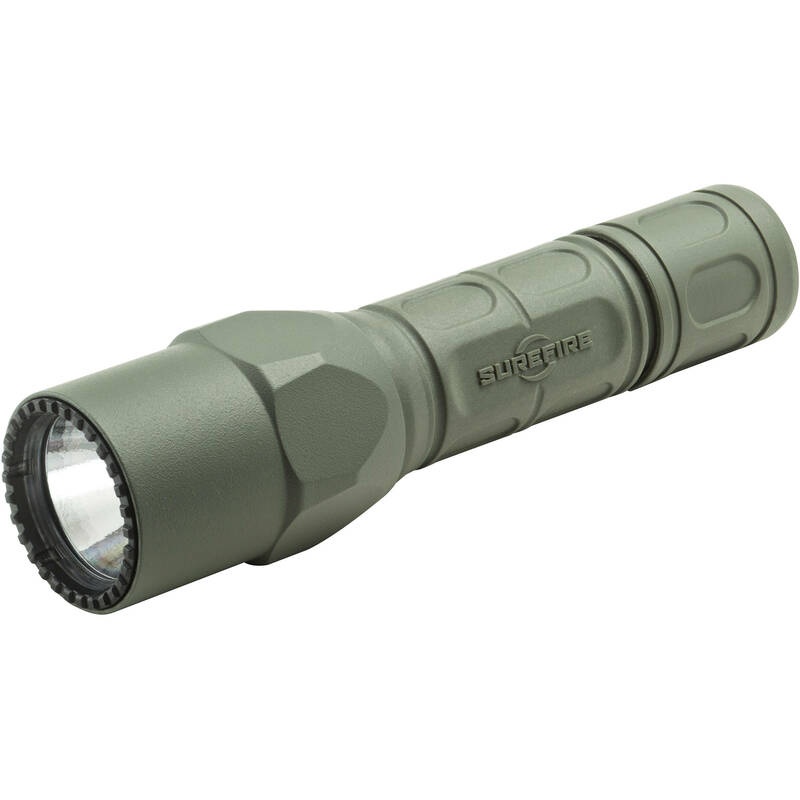 When you own a SureFire, you own the best! 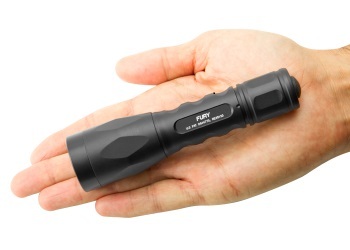 SureFire manufactures illumination tools that are powerful, compact, rugged and reliable. 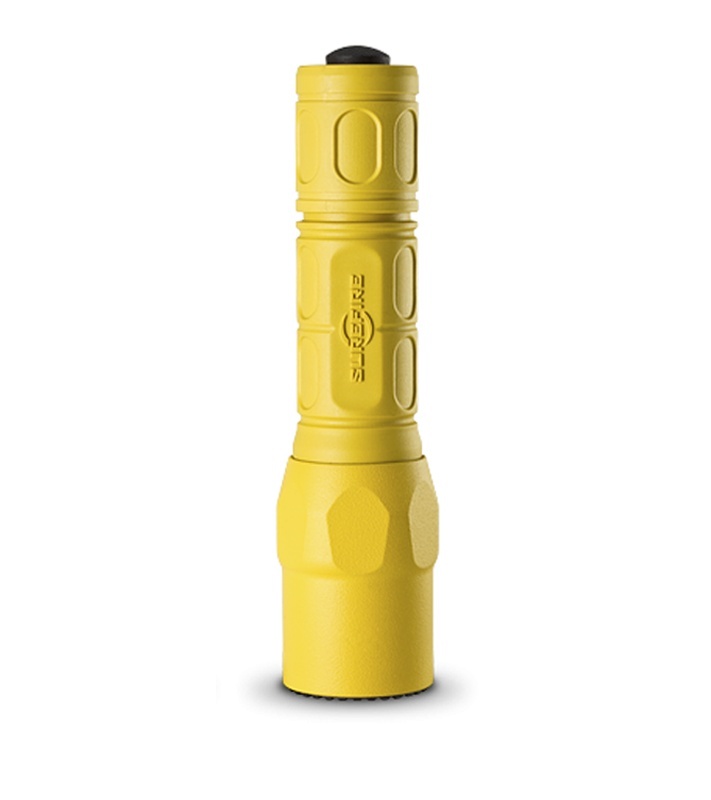 Their flashlights produce optimal beams – no dark holes, rings, hot spots, or shadows. 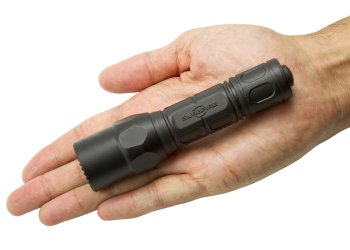 Surefire lights are suitable for any industry as there are a wide range of options and different models. Tested and proven, Surefire stands behind their products with a lifetime warranty against any defects. 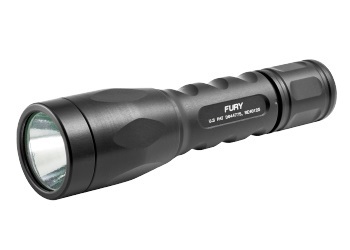 WeGotPumps proudly sells SureFire flashlights at unbeatable prices!